Earlier this week, Bill de Blasio, mayor of New York City, announced that all public schools in the country’s largest city will have meatless Mondays, every Monday. Meatless Mondays, as a movement, started in 2003, spearheaded by a marketing guru with an eye for philanthropy. It’s taken off worldwide, but a full adoption by the public schools of a massive city like New York is one of its biggest achievements. 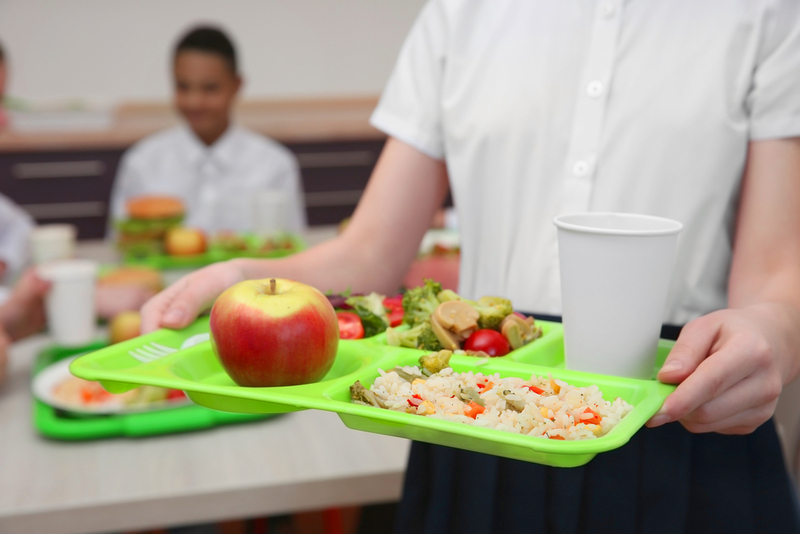 Beginning in the 2019/2020 school year, all of the 1.1 million kids in over 1,700 New York City public schools will be offered a vegetarian menu for breakfast and lunch, one day out of five. The menu is still being worked out, but de Blasio and other New York City officials say the menu will be budget-neutral, meaning it will not cost more than other meals. The reasons for instituting this sort of plan are obvious and wide-ranging. Studies have repeatedly noted that not only does a properly formulated vegetarian diet provide all essential nutrients for children and adolescents, but that there are major advantages. Vegetarian diets have been shown to prevent or treat various ailments, among them type 2 diabetes, obesity, renal disease, and cardiovascular disease. There’s also the added benefit of not consuming livestock, which is a significant contributor to the country’s carbon footprint, especially considering the huge use of pesticides and fertilizer used on soy, which is mostly grown for livestock feed. Meatless Mondays has already gone through a pilot program in 15 Brooklyn schools; “participation,” which is another way of saying “do kids actually eat their food,” remained stable. The idea that kids will simply throw out vegetarian food, or any food they don’t like, is commonly lofted at vegetarian proposals like this one, but the pilot program indicated that that isn’t the case. Studies have shown that whether kids eat their veggies has a lot to do with outside factors besides whether they like them; for example, when recess is, or what the main dish is. In any case, vegetarian Mondays will now become the norm for over a million of New York’s youngest.